Innovation is not always about having an idea totally out of left field; in fact, the products that deliver the greatest benefits are often the ones that build on long-established concepts. That is the case with the Alphastrut® aluminium overhead support grid, which has all the practical benefits of standard ceiling support grids but is significantly lighter, quicker and cheaper to install, and much more versatile. The Alphastrut aluminium support system was originally designed to help save as much weight as possible on the BP Valhall redevelopment project. 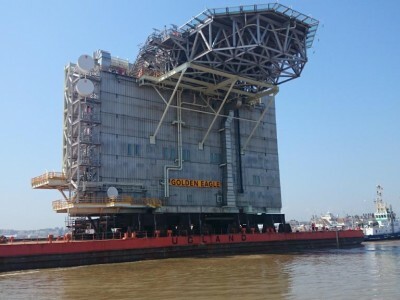 It was specified for installation in the living quarters and power from shore modules of the offshore platform, being used both for raised access flooring and as an overhead support grid to which electrical, mechanical, HVAC and architectural supports were fixed. The primary objective was achieved, with the use of Alphastrut rather than a conventional stainless steel support system resulting in a weight reduction of more than 120 tonnes. However, the choice of ceiling grid also resulted in significant time and cost savings, thanks to the simplicity and adaptability of the design. Alphastrut’s aluminium overhead support system has two main practical principles; services can be fixed anywhere on the grid and there is no welding involved at any stage of its use. The ceiling grid is made from aluminium channels and can be designed to meet the size, weight and load-bearing requirements of your construction project. The natural properties of aluminium mean it is strong enough for grids to be specified to take substantial loads, despite being around 48% lighter than steel alternatives, putting less stress on supporting structures. As the grid system was developed to be as adaptable as possible, it can be fixed back to most soffit structures. This can be achieved simply and quickly using standard beam clamps or Alphastrut’s new patent pending bulb beam clamping system. Once the grid is in situ, services can be fixed at any point on any of the channels, within the restrictions of its specified load bearing properties. 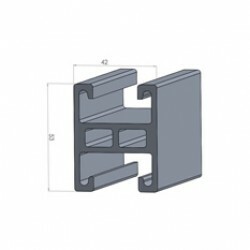 With no need for any welded starter brackets - supports are simply bolted on in a matter of seconds - and the grid able to handle the full range of services and cabling needed for any construction project, the solution provides real freedom in the design and planning of the services layout. That does not only apply to the initial layout. The simple way in which supports bolt on to the grid means that electrical, mechanical, instrumentation and HVAC services can be re-routed at any time and that access for maintenance work is straightforward. 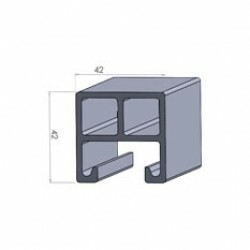 Additions can also be made whenever necessary, including new architectural supports and partition wall headers. 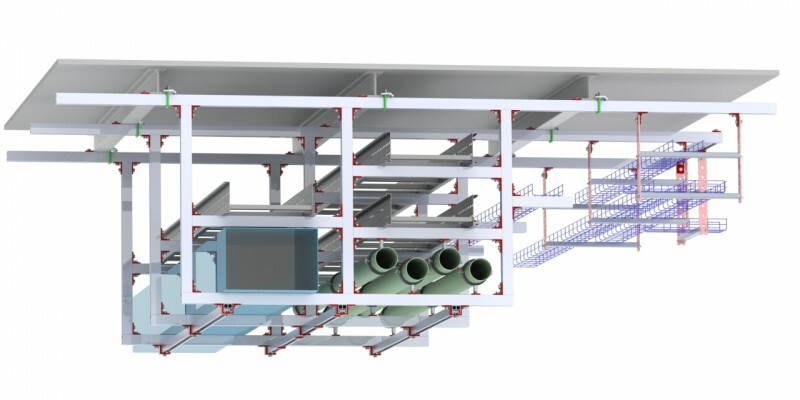 The design of the aluminium channels, the method used to construct the grid and the simple way service supports are attached results in significant cost and time savings during the fit-out stage of the project. 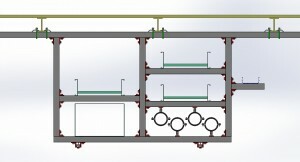 No prefabrication work is required before the system is shipped. 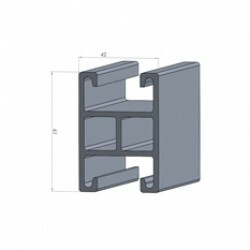 Alphastrut channels can be supplied as standard lengths for cutting on site or as a quick installation kit for the project, with aluminium channels cut to size and all the appropriate fixings. As aluminium is lighter than steel, shipping costs are typically lower. The grid can then be constructed on site, with the work timed to fit with the rest of the installation schedule, rather than being dependent on prefabrication work being completed on time. As the grid is bolted together, it can be done quickly and with little use of skilled labour, creating another cost saving. The same is true of the process of fixing services and supports to the ceiling grid once it has been installed. 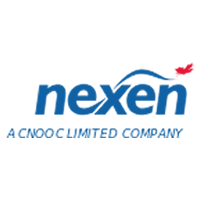 Welded starter brackets are not used and items are simply bolted to the grid, so jobs can be done quickly and without any requirement for qualified welders. In addition to saving money on labour by using a lower skills grade, the lack of welding means that the delays, risk assessments and health & safety issues associated with hot works can be avoided entirely, helping to speed up the installation process and adding more flexibility to the schedule. 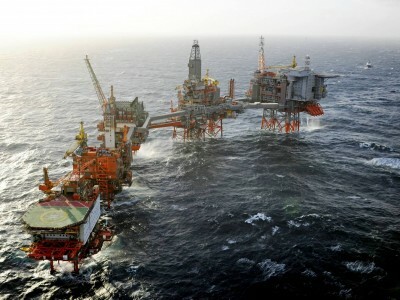 The absence of the need for welding continues to offer time and cost savings once the offshore platform or manufacturing plant is fully operational. Maintenance work, re-routing and additions to the services can be completed using the simple bolt-on system, with no need to organise a hot work permit and no requirement for repainting after the job is completed. One other major benefit of the ability to fix items directly to the Alphastrut grid is the additional weight saved. 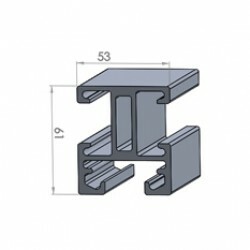 No welded starter brackets are used, a saving of between 0.5kg and 11kg per bracket. This is on top of the fact that Alphastrut’s aluminium channels are 48% lighter than standard stainless steel equivalents - a huge total saving in environments where weight reduction is crucial. Where can the Alphastrut overhead grid be used? 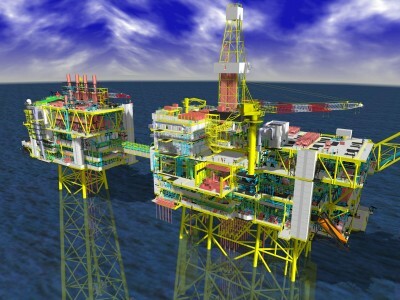 The Alphastrut aluminium support system was developed for offshore oil and gas projects and has been selected for use on BP, Nexen and Det norske North Sea platforms. As it was originally designed for use in harsh offshore environments, the system is extremely durable - the aluminium channels are anodised to AA25 marine grade and the system’s components have passed the 2,000-hour/50-year salt spray test - and suitable for installation in a wide range of other settings. The overhead grid can be used as service support in food processing or pharmaceutical manufacturing facilities and petrochemical plants, as well as for tooling support in any type of manufacturing environment. The fact aluminium is non-shedding means Alphastrut is also an appropriate choice for datacentres and cleanrooms. For more information about Alphastrut’s aluminium support systems and associated design services, and how they could benefit your construction project, please contact us.